CityWide Sprinklers will do the watering for you! With a professionally installed, fully automatic sprinkler system you will be free from the never ending hassle of manually watering you lawn and garden, allowing you to enjoy more free time. Our systems all come with an automatic timer (controller) and a variety of options that conserve water. 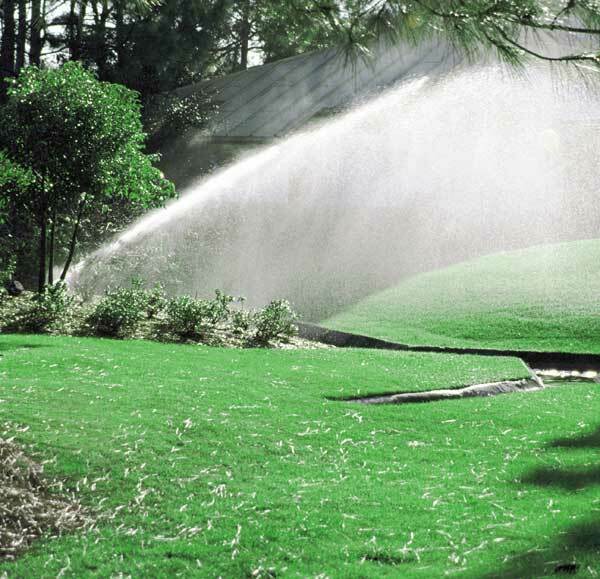 An automatic sprinkler system from CityWide is designed to distribute exactly the right amount of water to individual lawn and garden areas. With weather sensors, irrigation is suspended during rain events and automatically returns to its scheduled program as conditions dictate.